Did Her Height Affect her During Her Past?? 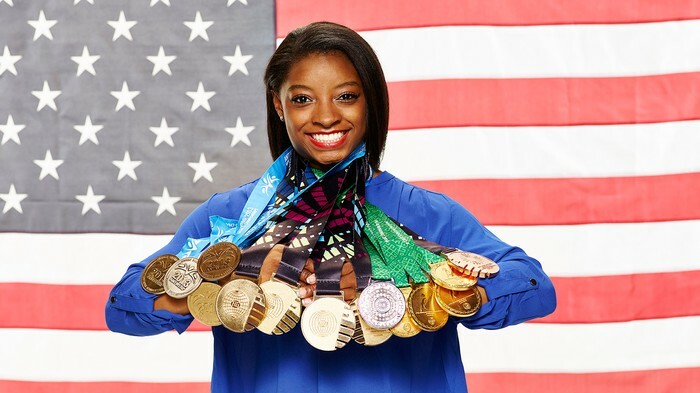 Simone Biles is a very stunning woman who can do amazing things that most woman cannot do. One thing for sure is that even though she may be the most talented woman her height could take you back. Believe it or not, she is only 4'8. Surprisingly this does not affect her at all!! 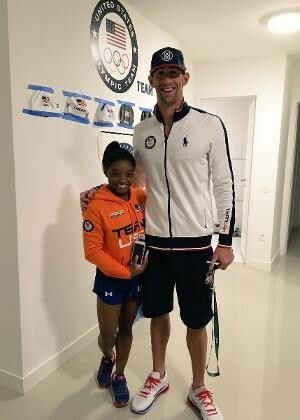 The pic of her next to Michal Phelps shows that she is incredibly short. even I'm taller than her and I'm only 13 years old. This characteristic of her can actually help with her signature move "The Bile's." You probably have to be fit and light weighted to elevate from low to high in midair, and because she is short there is less for gravity to pull down on. In conclusion, her height does not affect her or her signature move(s). Simone was born in Ohio, but grew up in Texas. Early on in life, her and her siblings were adopted by her grandparents. 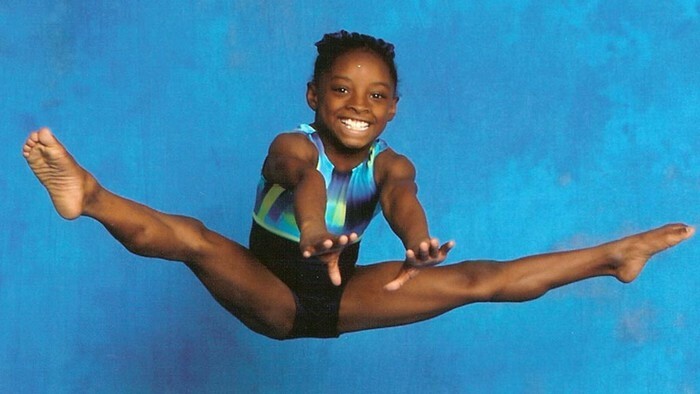 She first learned that she wanted to do gymnastics at age 6 when her school took a field trip to a local gym. A coach saw her natural talent while she was there and wrote to her grandparents to ask Simone to get involved with gymnastics. She has a move named after her, and it consist of a double layout with a half twist. Her favourite show is pretty little liars also. 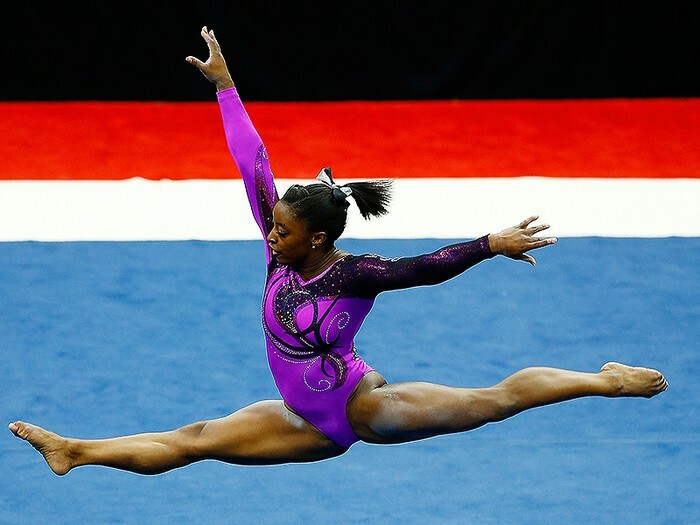 Simone Biles states, " it’s not like I am going to stand there and praise myself. It’s very cool and it’s an honor, but I don’t just walk out of myself.This states that she does not want to act and feel so full of herself. Thats at least what i got out of it. She also states, "i feel good about who i am and i dont want fame to make me feel different about myself." This all baiscally means shes not going to be a full of herself person in the future. The Telegraph. Telegraph Media Group, n.d. Web. 14 Sept. 2016.